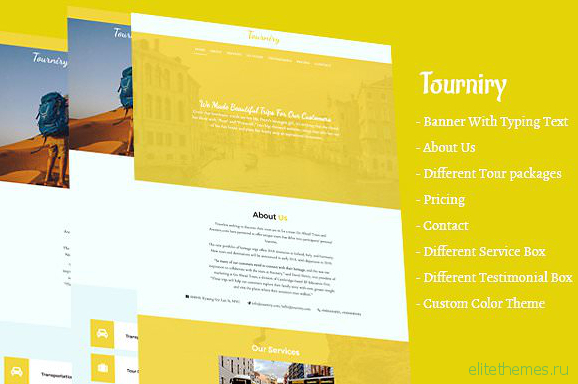 Tourniry is an HTML5 site template. It is suitable for travel agency, tour agency, freelancer tour agency. It comes with all necessary things for small tour agency. We made this template depend on our old experiences on travels & tour websites. 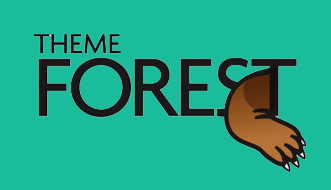 This template support customization template color, clean html, css and js. We would do more update in future.